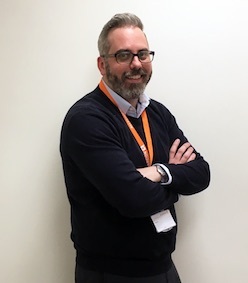 Hancox joins Allegion UK in Birmingham from his recent role as Client Services Director for HP Doors. He will also be in charge of overseeing Ireland’s commercial activity. Hancox is no stranger to Allegion, having been part of the Ingersoll Rand security group for almost nine years, prior to his appointment with HP Doors. Allegion formed as a result of the spin-off of Ingersoll Rand’s commercial and residential security business in 2013.